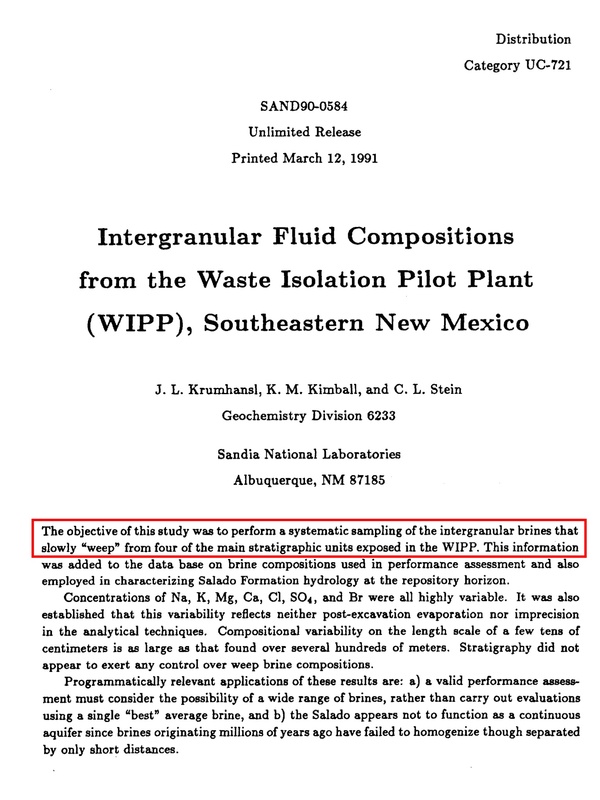 In this interview with Don Hancock re WIPP, “Insight New Mexico“: http://youtu.be/l_9nsmK8IMY, he mentions 16 or 17 Curies of Plutonium and Americium emitted from the drum, i.e. 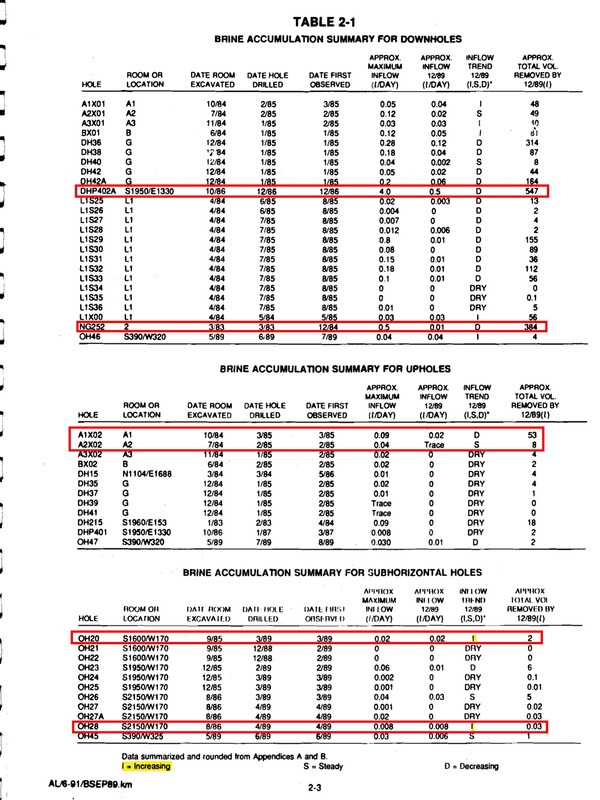 629 billion becquerels. 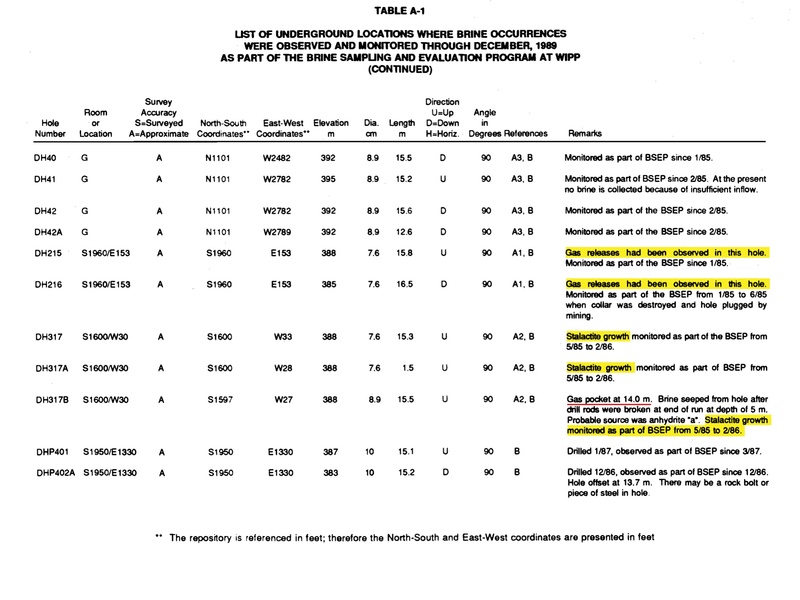 The situation at WIPP seems to be like a murder in plain sight, which no one sees. All of the information is there. 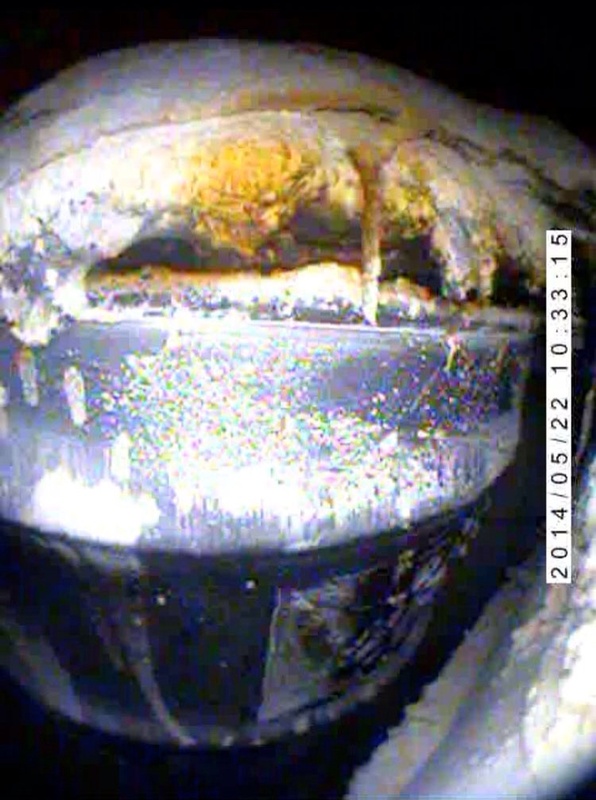 Not only was it designed to fail due to salt creep slowly closing up the rooms, which would eventually crush the containers and increase any gas pressures because less volume is greater pressure, https://miningawareness.wordpress.com/2015/01/26/roof-fall-in-wipp-problems-just-beginning-this-is-what-happens-when-you-put-waste-in-salt/ but it’s even worse. 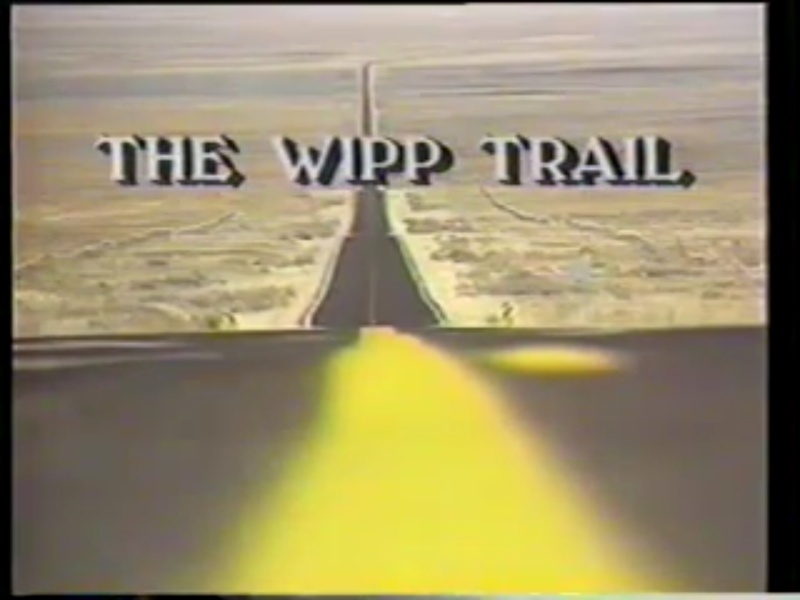 And, the problems have been known for over a quarter of a century, as discussed in “The WIPP Trail” documentary. 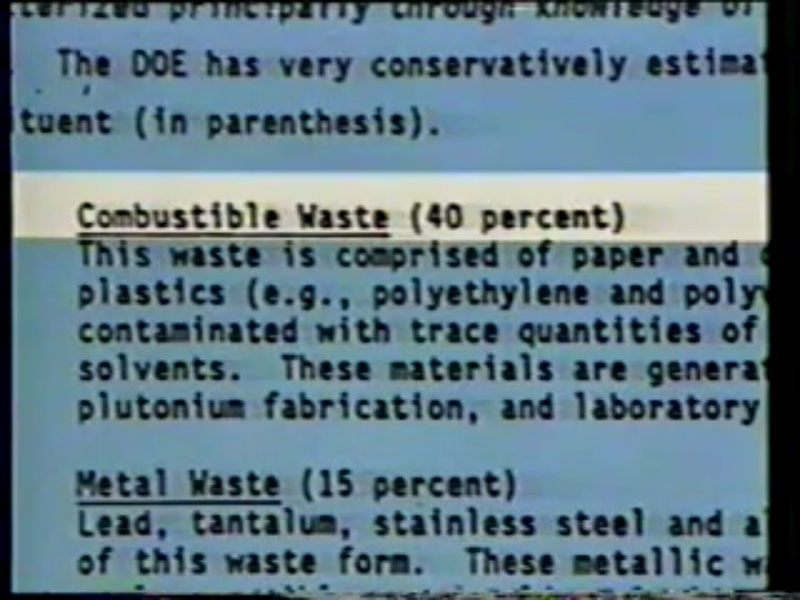 Large amounts of the waste were known to have combustible materials. Furthermore, it’s never been dry and suffered from seeping, leakage from the beginning. The brine (salt) water speeds up corrosion and the creation of flammable gases. 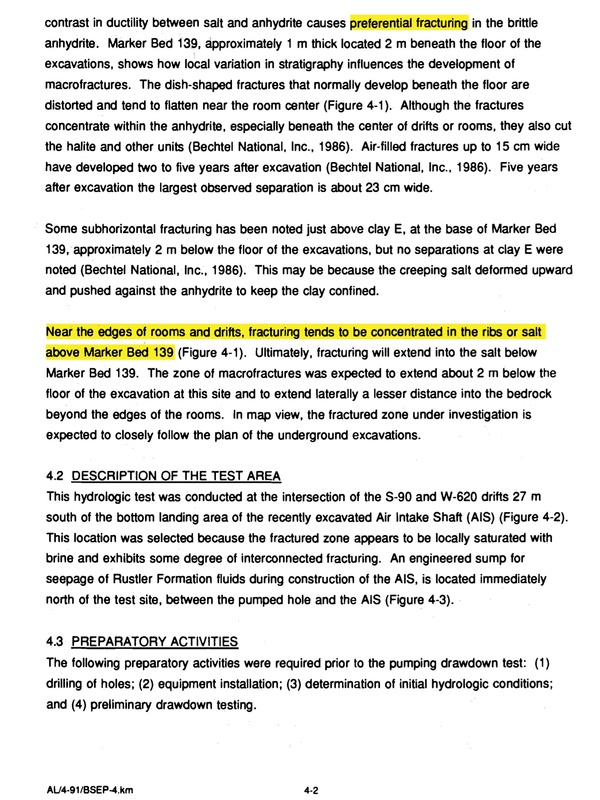 It speeds up collapse of the rooms, which are made of salt, and will burst the canisters. 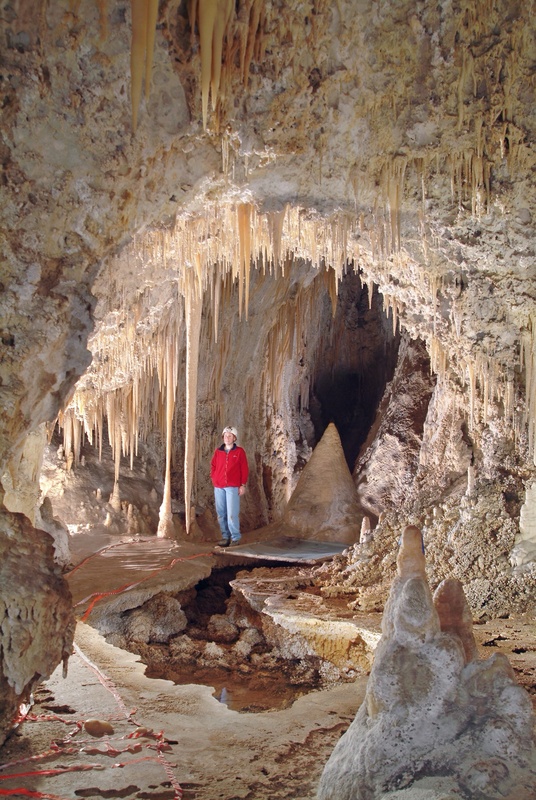 It risks contaminating water supplies more quickly than planned, especially in karst terrain. 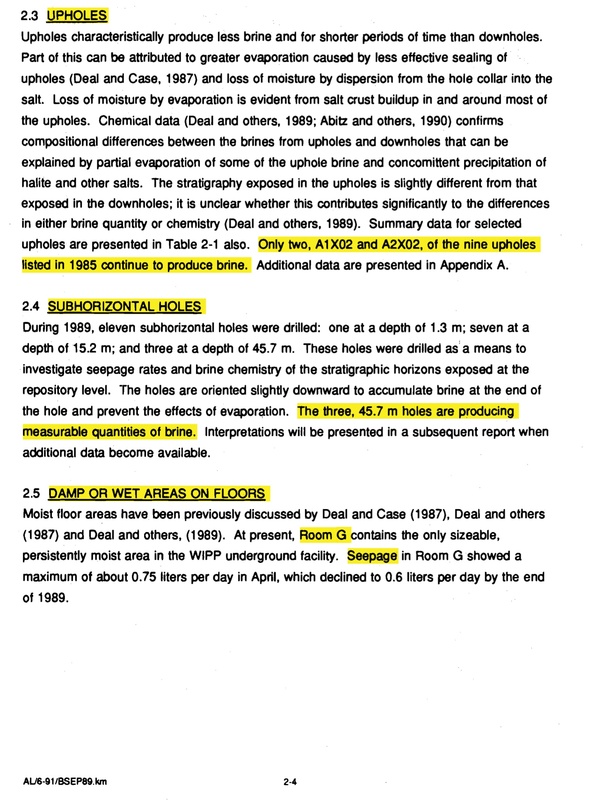 Using this information to do research, we found that there were gas releases from drill holes, a gas pocket, and even monitoring of “stalactites”, at the beginning. 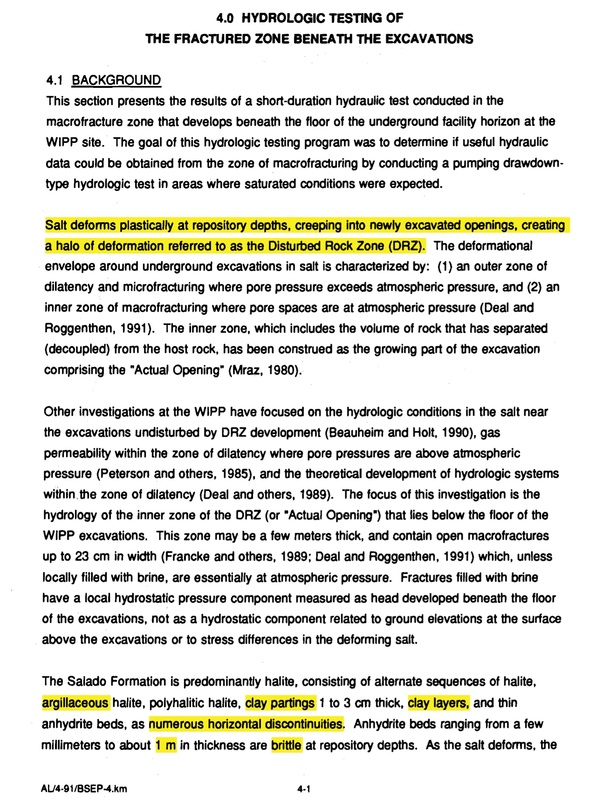 Sandia lab called the water seepage weeping, but the documentation looks like this is an understatement. 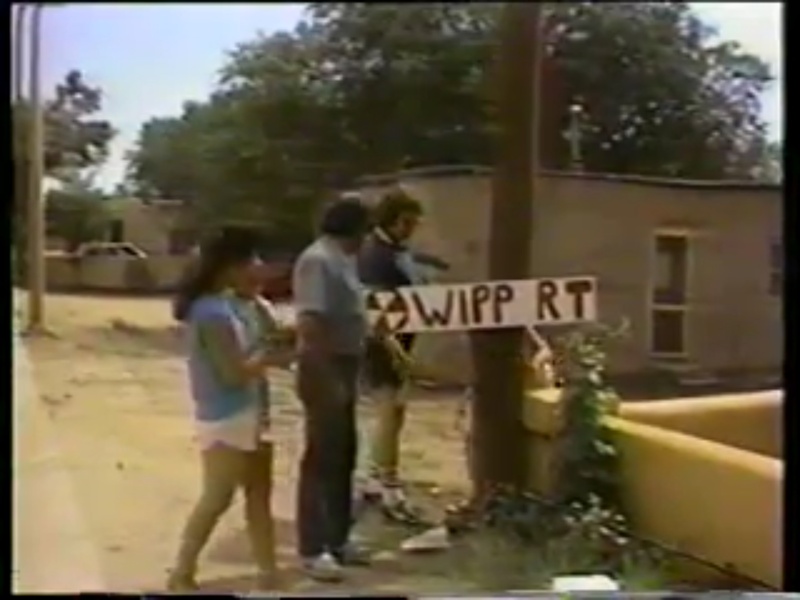 In 1989, people were concerned about the transport of the radioactive materials to WIPP, and the risk of accident, especially traveling through towns, along with the lack of promised infrastructure improvements. 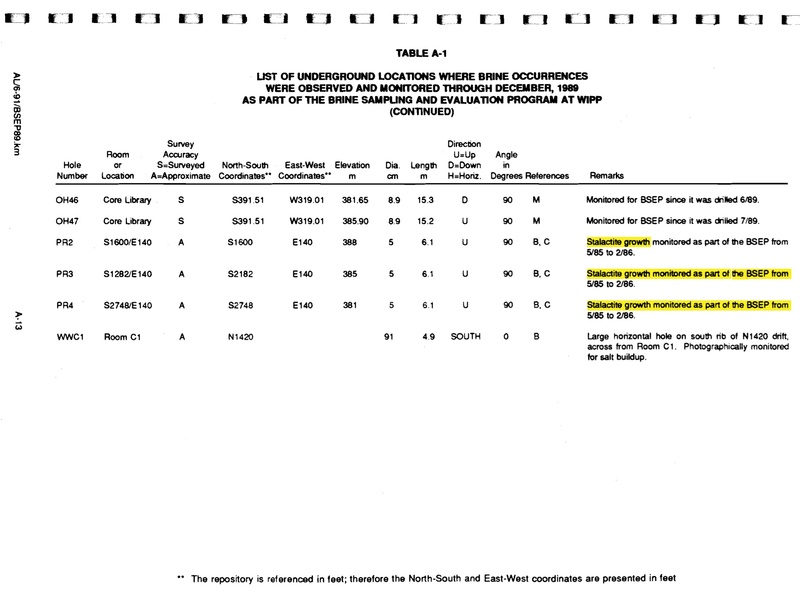 The documentary additionally discusses what we had suspected. The choice of location is believed to have been political: because many of the people were poor, Latino, and Native American. The people had the reputation of not complaining. The Native Americans were fearful due to their dependency on the American government. All of this and much more is found in this thorough and gripping documentary. If you cannot watch it for 58 minutes, you can watch it in segments. However, if you watch 10 or 15 minutes you probably won’t be able to stop until the end. 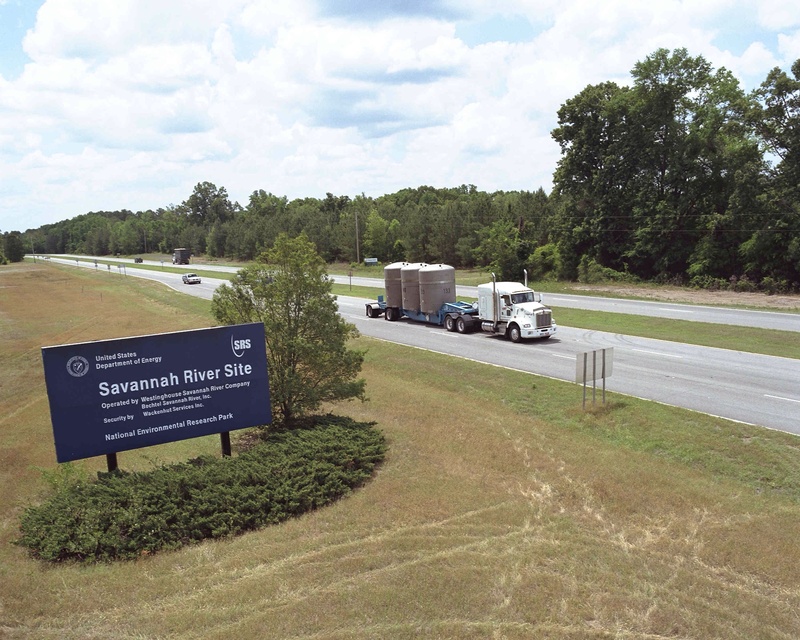 Dr. Digby MacDonald explains chloride as a major oxidizer, which disrupts the protective passivity layer on metals, thus speeding up corrosion. (Short version, explains from 1 min to 1 min 50 sec): http://youtu.be/ah_Y3Z5rRvc Chloride is in both Sodium Chloride and Potassium Chloride (salts). Potassium Bromide would have the same effect, since bromide is a strong oxidizer. 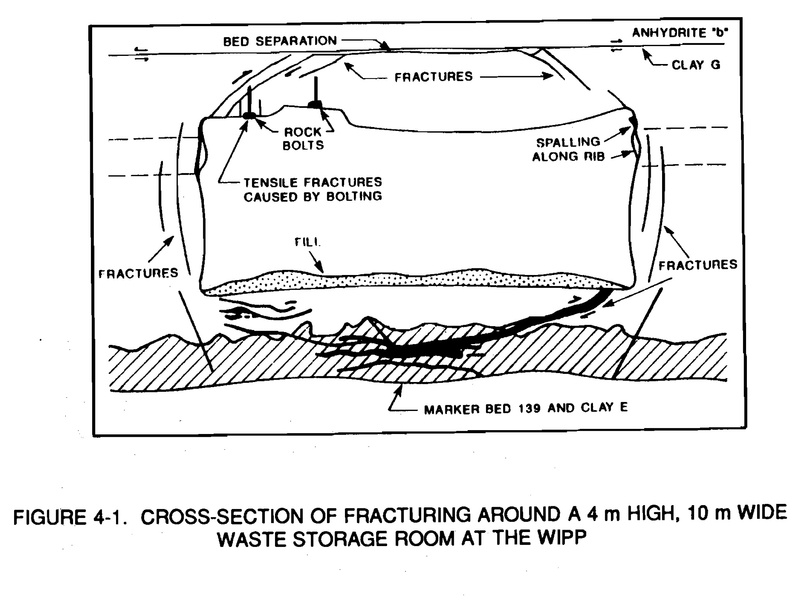 Not only can the metal containers corrode but the transuranic radioactive waste corrodes. WE MAY ADD MORE INFORMATION IF TIME ALLOWS. 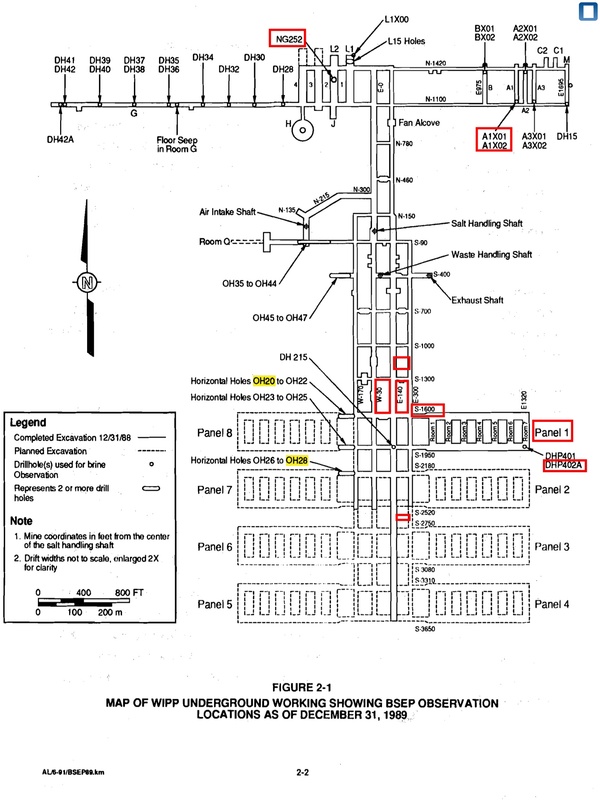 WE HAD TWO MORE THINGS TO ADD, BUT CANNOT QUICKLY LOCATE THEM AND WIPP IS BACK IN THE NEWS NOW. 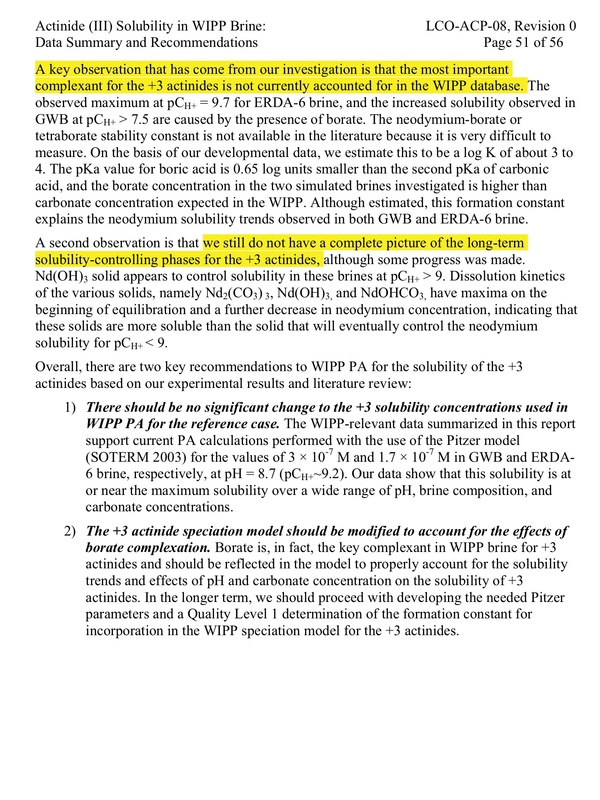 The anniversary of Three Mile Island is this weekend and there is a comment period ending on the 30th on degradation of concrete at nuclear power stations – also sped up by sodium and potassium chloride.